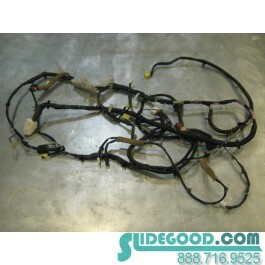 This is a stock OEM Body Wiring Harness from a 2004 Infiniti G35 Coupe. 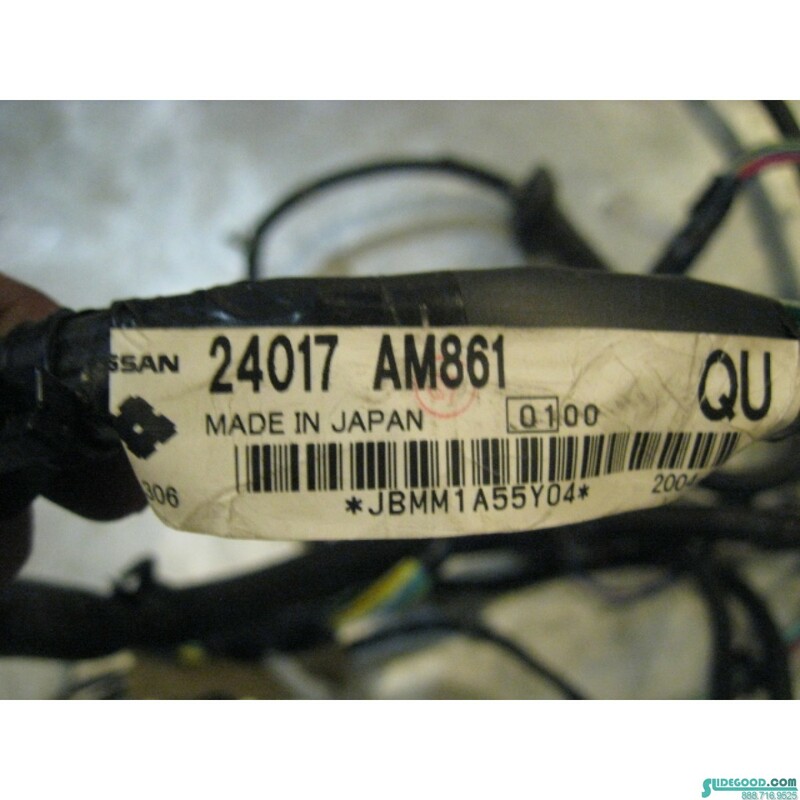 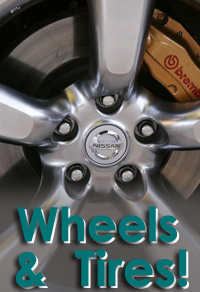 OEM Part Number: 24017 AM861. 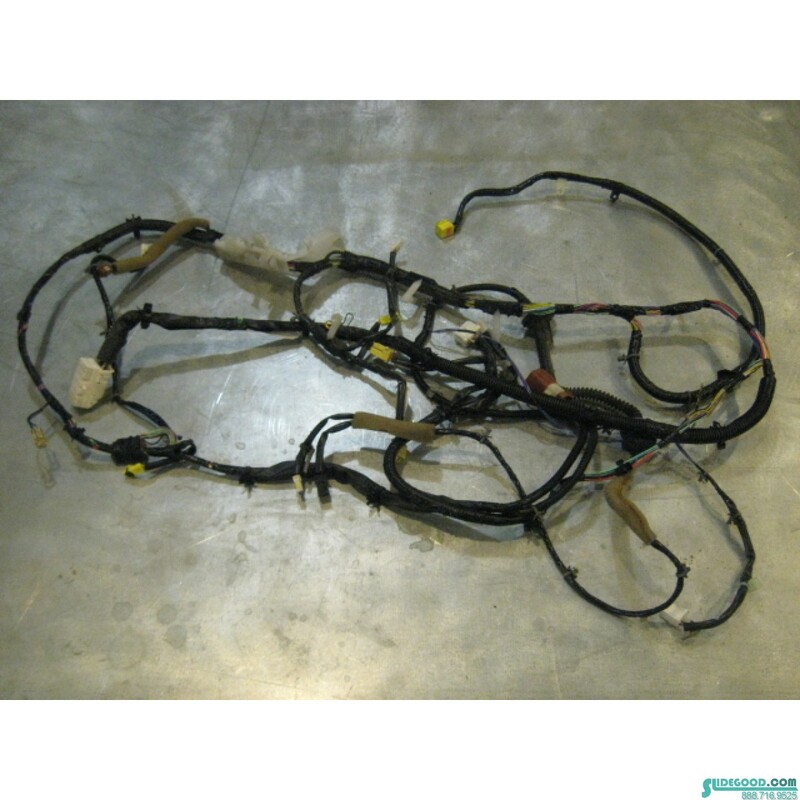 Infiniti G35 Coupe Body Wire Harness.